Located 1.6 km from Jeffersonville's Historic District, this Vermont motel features a spacious backyard fully equipped with picnic tables. All guest rooms include free Wi-Fi. 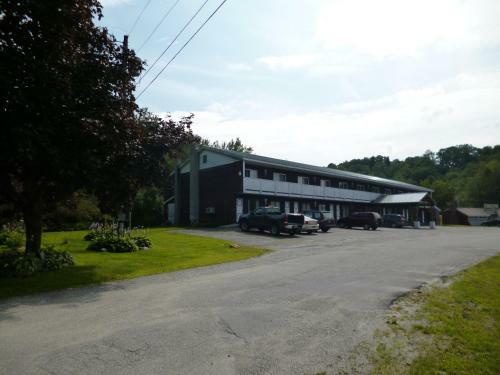 Located in Jeffersonville, Vermont, the Deerrun Motor Inn offers clean, comfortable accommodations. Spacious Grounds, Mountain Views, Country Pond, Flower Gardens, Friendly Staff and plenty of free parking await you at the Deerrun Motor Inn.